Welcome, Readers! And Welcome, Author Kelly Irvin! Prepare to be blessed. 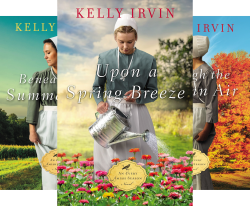 Multi-published author Kelly Irvin writes Amish stories that never fail to surprise and delight. 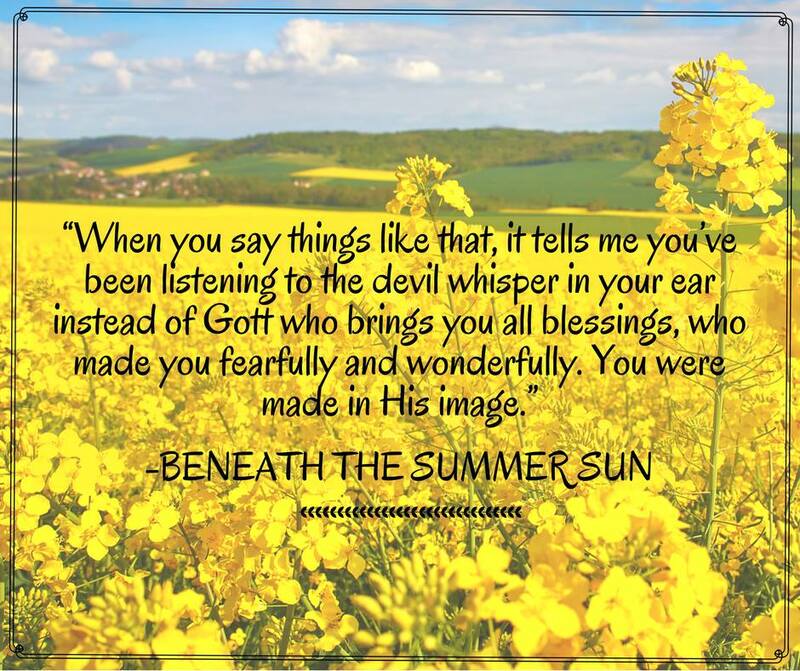 Gather ’round for tidbits about her latest release, Beneath the Summer Sun. 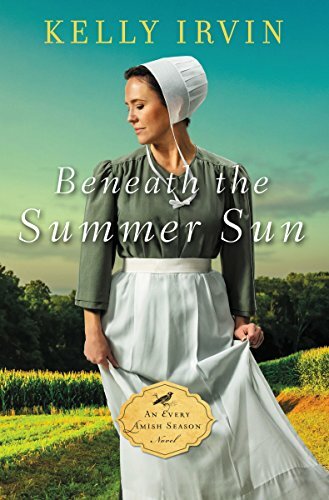 Jennie Troyer, the heroine in my new release, Beneath the Summer Sun, took me by surprise. She had the audacity to have a mind of her own. I’m a seat-of-the-pants writer, so it’s not unusual for me not to know what happens between the beginning and the end of my stories. That’s part of the fun. But Beneath the Summer Sun is different. I thought I knew how Jennie’s life would go. She’s a thirty-seven-year-old widow raising seven children on her own. I thought I knew what was best for her, but Jennie had other plans. First, here’s a little backstory. This series, Every Amish Season, will encompass four books, one for each season—of the year and of life. The series had its birth in a blurb in The Budget newspaper in which an Amish scribe listed the annual statistics for her district: births, deaths, baptisms, graduations, weddings, etc. She included the number of widows and widowers with these other important statistics. She singled them out. This made me try to imagine what life would be like as a widow in a community built around husband-wife-family. (Click to Tweet!) 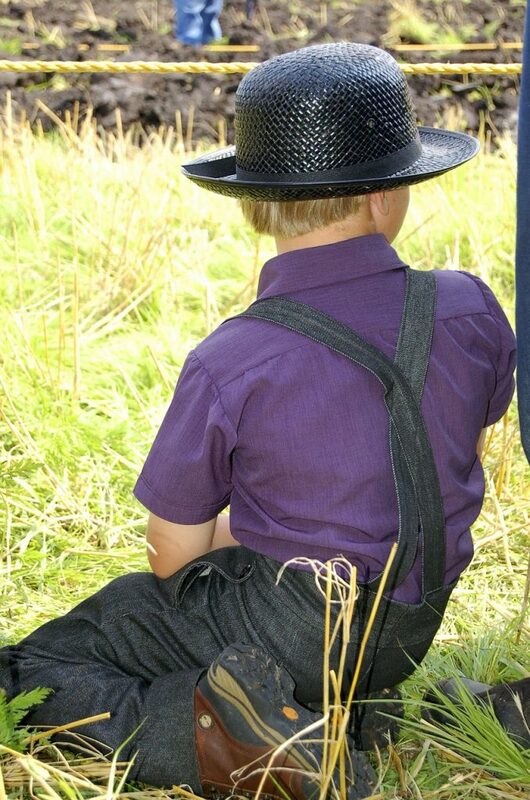 So from my fevered imagination came Every Amish Season. The series focuses on four widows in Jamesport, Missouri, who become close friends and support each other in this unexpected season in their lives. 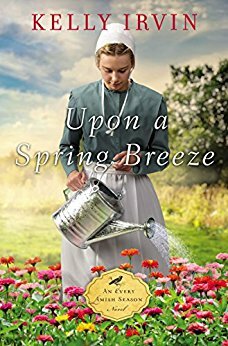 Upon a Spring Breeze begins with twenty-something Bess, a pregnant newlywed who faces a terrible tragedy. I knew where the story would go when I started writing. Same with Jennie in Beneath the Summer Sun. She would have her second chance at love. At first, she wants no part of it. That’s understandable. She harbors a terrible secret from her first marriage. (Click to Tweet!) Snake-bitten, she’s afraid and feels guilty. Jennie wants to make it on her own, even though the district elders and her family want her to marry again. She’s still young. Her children need a father. Although she understands these facts, her heart is dead-set against it. I knew all this when I started writing. But I didn’t know how much her story would affect me. The choice she has to make is as hard for me as it is her. Both men who profess to love her have good hearts. I also see a lot of myself in Jennie. I didn’t have good role models growing up and distrusted love. As a child, I watched difficult relationships limp along on the verge of shattering, but never quite exploding. (Click to Tweet!) I didn’t want to live like that. As I wrote Beneath the Summer Sun, I found small details from my childhood slipping onto the page. They’re woven into the tapestry as Jennie’s troubled marriage is revealed. Early memories of not so blissful matrimony colored my view of love and married life. (Click to Tweet!) I wanted both, but I made terrible choices and they never worked out. 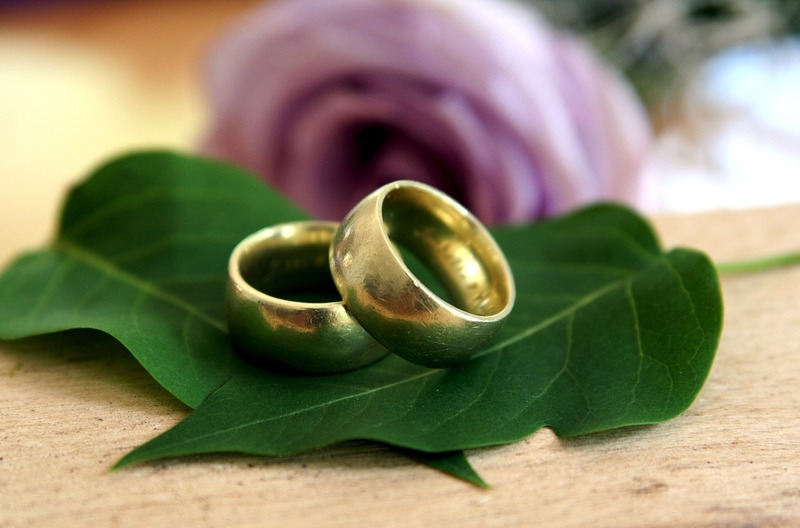 When I turned thirty, I decided God didn’t intend for to me to marry. I should be happy in my single status. God had other plans for me. That year, 1988, I met the love of my life. Next month we’ll celebrate thirty years of marriage. The things I learned as a child about the complicated dance between men and women, I’ve applied to my marriage, to parenting, to loving, and to my stories. Jennie can’t understand why she had to suffer. Likewise, I often felt the same way. God could have given me a “normal” childhood. However, the question is whether we believe God is good. I do. Also, do we believe Scripture that says in all things, God works for the good of those who love Him? (Romans 8:28) I do. 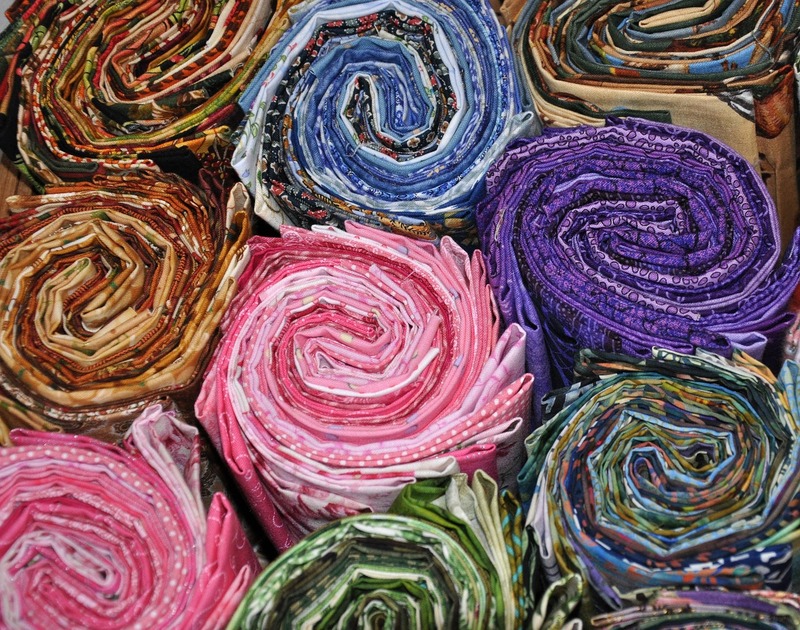 As hard as it is to go through these experiences, they give us character, empathy, and compassion. As Jennie learns, God knows what He’s doing. I’m reminded often of the saying, “God permits what he hates to accomplish what he loves.” Because of life experiences, I know He is the God of all comfort. I’m able to give comfort to others through Jennie’s story. (Click to Tweet!) In the end Jennie makes her choice. It’s not the choice I thought she would make, but maybe she’s even more like me than I realized. Finally, I hope Jennie’s story will resonate with readers. It wasn’t an easy one to write. But Beneath the Summer Sun is a story of second chances and hope. We can use both. Lord, You invite us to taste and see that You are good. 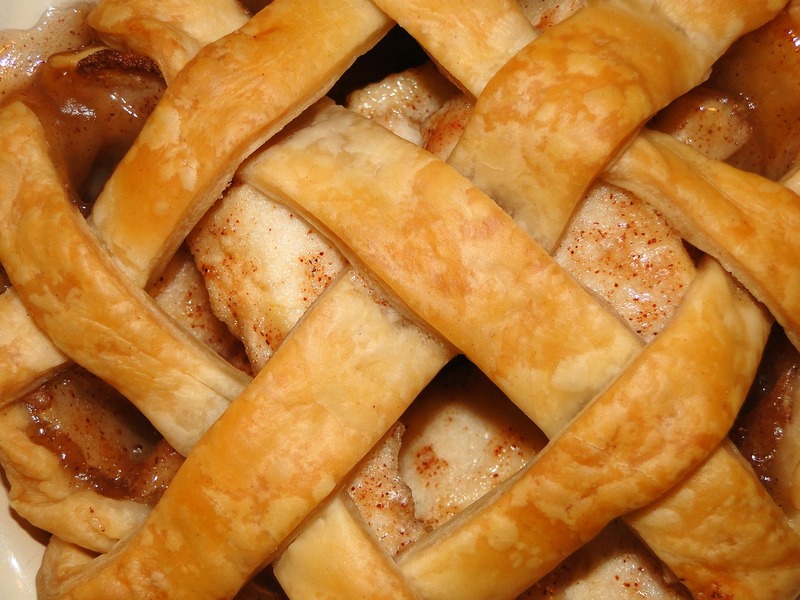 Only You can blend the perfect balance of sweet, spicy, and tart that makes us Your unique creations. 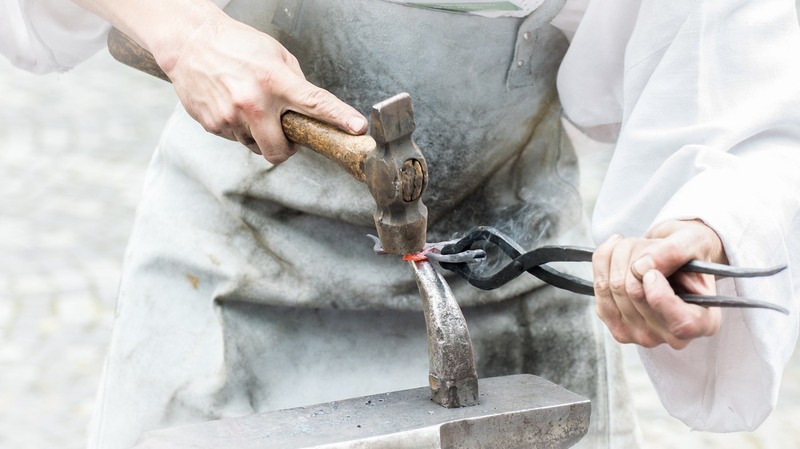 As readers and writers, we ask You to utilize the avenue of Christian fiction to communicate Yourself in myriad ways and to make You sweet on our tongues. I can so relate to the story line of this book. Trusting yourself after ending up in a bad marriage is hard, especially one that is abusive. God will lead us to the truth and Being the oldest of 7 , I can relate to big families and I have 7 of my own children, been thru divorce and remarried. Can’t wait to read this book ! I was also a single mother of two. In photos those years I look so thin, haggard, and worn out 🙂 I can’t imagine rearing seven by myself either. Kelly has hit the bull’s eye on this series. Thanks for dropping by. God bless you and yours! Me neither! My parents had five kids and that was tough! My parents each came from families of 11 children. They were each the 10th child. Gasp! But then when I look back at the records on Ancestry.com, I’m dumbstruck by the # of kids people had. EEEEEGADS! Love the picture you painted, Brenda. Now I’m cracking up! Thanks for stopping by. Please come again. God bless you and yours real good! I can’t wait to see what happens in Jenny’s life. I like that Kelly says Jenny has a mind of her own! Kelly Irwin’s comments about her character Jennie’s own idea of how to live her life made me laugh. I’m not considered a “pantser,” so I’m often surprised when one of my characters has the nerve to step outside my outline and to stand up for themselves. This series is on my list! Thanks Kelly and Linda. Hi, Clarice, my friend. So good to see you in our circle today. Kelly and her writing are completely delightful. Don’t you just love the idea behind this series? You and many other women can relate. Many others of us will relate in the future. I’m grateful I can slip this series onto my bookshelf and return to it in days to come. God bless you real good! It’s so exciting when they speak up for themselves, isn’t it, Clarice? I love it when a new character shows up out of nowhere. I’m astonished and tickled pink! Hi, Ellen P. I’m so glad you joined us today. I’m totally with you in loving Kelly’s writing–especially the idea that undergirds this series. Please visit again. New author each week, beginning on Wednesdays. God bless you! Thank you, Ellen. You’re so sweet. I’m so glad you’re enjoying my stories. I love hearing from happy readers! God bless you too! Hi, Donnia. I agree. Kelly’s posting is beautiful. I loved working with it, adding the photos, etc. It gave me such pleasure and fulfillment. That’s the Holy Spirit at work. I know you’ll love Kelly’s latest release. God bless you! This sounds like Jennie is alot like myself I would truelly love to win this book and see how God works in her! Hi, Jean. The names Jennie and Jean not only look and sound familiar, but apparently, you share even more in your hearts and minds. Isn’t it cool how God does that through a writer like Kelly? I know you’ll enjoy this latest release of Kelly’s. God bless you! I loved reading this blog post.Thanks Kelly for sharing.As I was reading your words I kept thinking this is another example of it is all in God’s timing . I wanted to read this book from the beginning but now after this post I am ready to read it right now.Thanks again! Hi, Jackie. Welcome, new reader friend! So happy the post inspired you to read Kelly’s latest as soon as possible. Her books—like Kelly—are full of wonder and joy and realness. God bless you and yours! You’re right, Jackie. It’s all about God’s timing. I hope you enjoy the book! Beautiful interview with Kelly Irvin with her sharing personal tidbits and behind the scenes to pen Beneath the Summer Sun. Thank you for sharing. Blessings to both of you. Seeing you here always makes me smile, Marilyn. We simply MUST meet someday 🙂 Thank you for joining in and encouraging Kelly and me. God bless you real good! Beneath the Summer Sun sounds so good. I can’t imagine being a widow with seven children. I love reading about second chances. I was given a second chance when I divorced my hubby and we remarried a year and a half later. Being shown what what unconditional love and forgiveness is helped me find my way home. It is now 34 years later and we are still like newlyweds. I look forward to reading your new book. 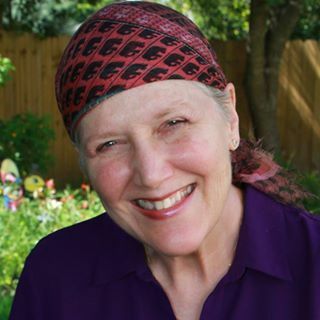 Kelly Irvin is wonderful—both as a person and a writer. So glad you’re getting an opportunity to get to know her. God bless you and yours! My parents married, divorced, and remarried a year later. They’ve been married more than 60 years total now. It’s not easy for them, but they certainly show us what the meaning of the vow is. You don’t give up and walk away when it would be so much easier. I’m so glad you received your second chance at love and a beautiful marriage.